2 2 B . I . G . B R A N D N EW　D I G I T A L S I N G L E! FROM NALA 関西ー! HB FAMILIAの問題児! 22B.I.G.が遂に始動..! THIS IZ RHYME N′ MELODY!! 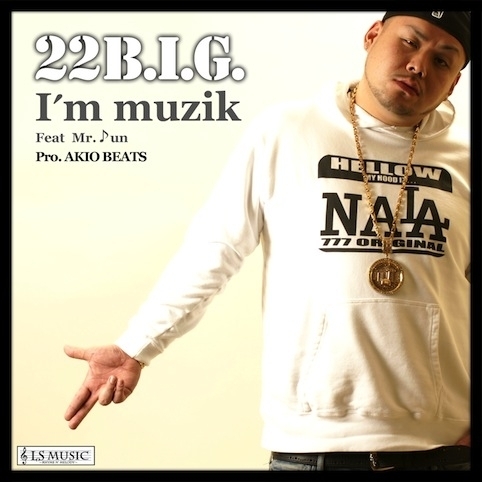 I′m a MUZIK!! Cheak it out! !